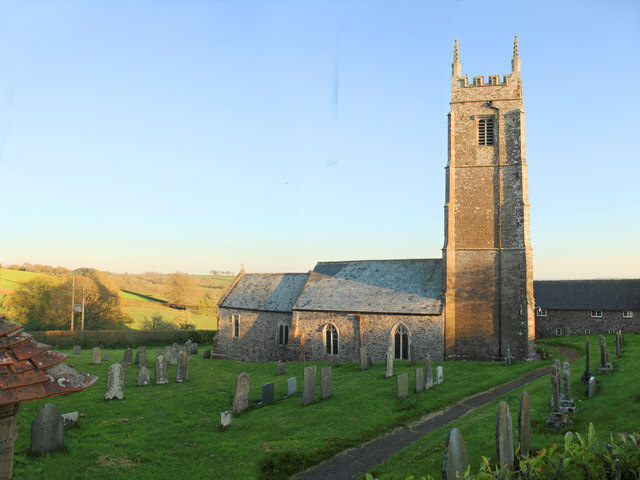 You can find more information about our parishes below and a map of North Devon civil parishes here. 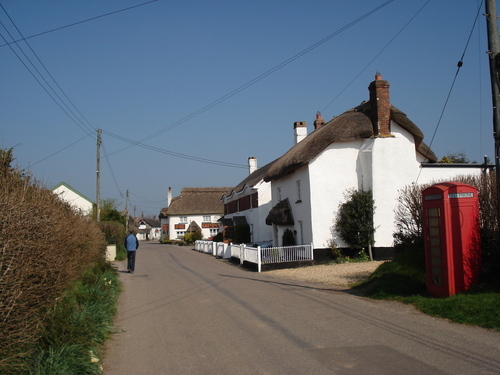 Satterleigh and Warkleigh is a civil parish in North Devon district, Devon, England. In the 2011 census it was recorded as having a population of 170. The parish was created in 1894, combining the two previous parishes of the same names. The neighbouring parishes are Chittlehampton to the north, King's Nympton to the east, Chittlehamholt to the south, and High Bickington in Torridge district to the west. A combined parish council serves Satterleigh and Warkleigh and the neighbouring parish as the Chittlehamholt, Satterleigh and Warkleigh Parish Council. St Peter's Church, Satterleigh is a Grade I listed redundant church in the care of the Churches Conservation Trust. St John the Evangelist Church, Warkleigh is Grade II* listed. Both churches are part of the South Molton Mission, in the Diocese of Exeter. There are 35 listed buildings in the parish, all at Grade II except the two churches. The parish boundary is shared with Chittlehamholt in the south. The eastern boundary follows the course of the River Mole. The northern boundary runs from the Mole in the East near Meethe up past Drybridge Copse, past Broadmoor and through Hilton's Wood to meet the Taw near Weirmarsh Farm.